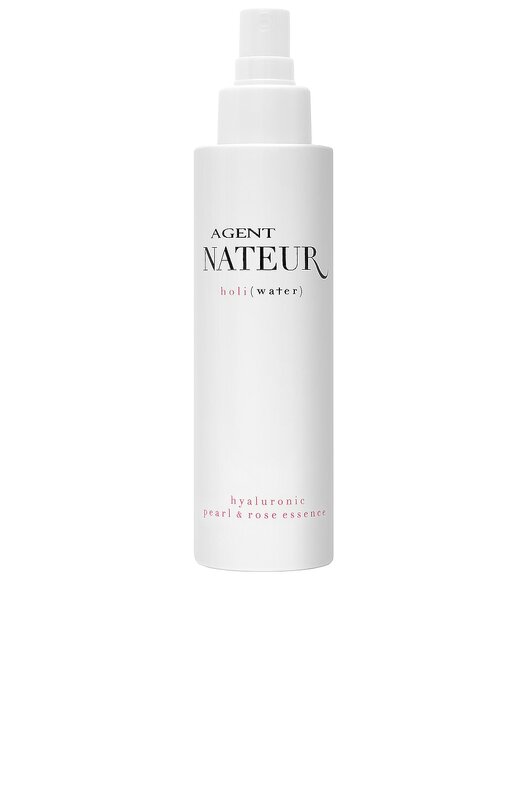 Agent Nateur Holi(Water) is an ultra moisturizing toner that exfoliates, plumps the skin, tightens, brightens and firms while providing a radiant glow. Formulated with pearls, honey, cacti fruit, and other non-toxic ingredients sourced from Europe and the Middle East, this magic water cleanses, hydrates and softens the skin while minimizing the appearance of redness, pores and fine lines. A rich concentration of antioxidants is included to help strengthen the skin and prevent breakouts.